toward radically new future technologies. giving a significant contribution to the assessment of crystallization as main purification step in the downstream processing of therapeutic proteins, with benefits in terms of production efficiency, product quality and reduction of production costs. 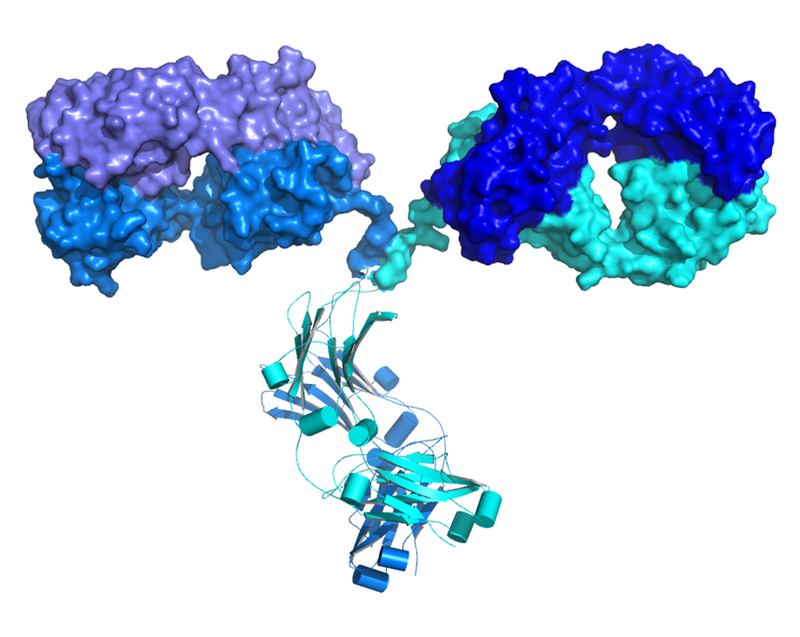 The research activity will be focused on the downstream processing of monoclonal antibodies (mAbs), one of the most important class of therapeutic proteins in modern medicine, which are used in a wide range of diseases including cancer, cardiovascular, autoimmune, and inflammation. The AMECRYS network involves two public research organizations, four academic institutions, and three industrial from four European Countries. The project runs for four years - from 1 October 2016 through 30 September 2020. 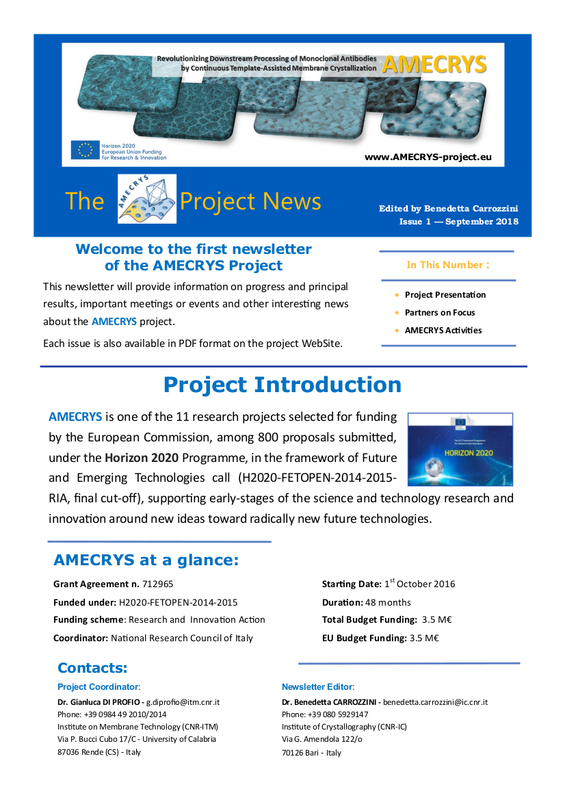 It is our great pleasure to share with you AMECRYS's scientific achievements.